I had a shard time putting together this list! Originally I looked at my Goodreads shelf, at books I've read over the last four years. The problem was while most of the characters had friends in the book the book wasn't actually about friendship. It was about something else entirely. 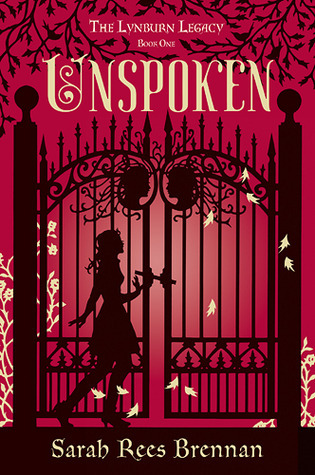 So this week my list is only a Top 5 and I am going to be looking around at other lists because I love books about friendship....but apparently I haven't been reading them. 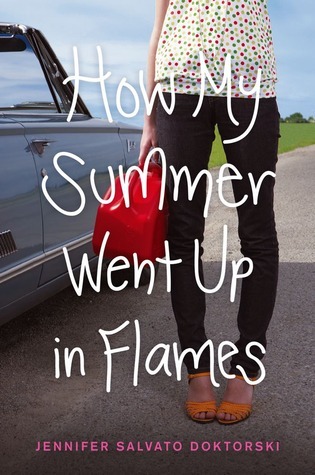 How My Summer ---- Flames (too lazy to write the whole title haha) is such a good, cute read. I loved it. 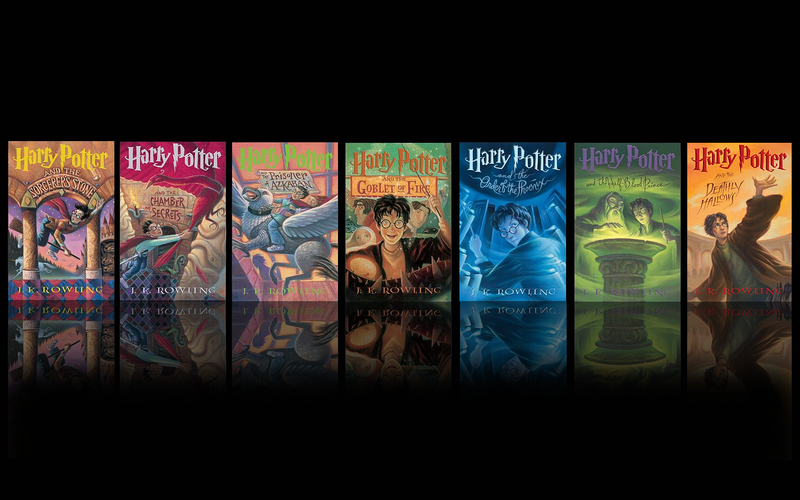 And of course Harry Potter is amazing. Great picks! Awesome! I am not the only one who put The Raven Boys on their list! I also had trouble making my list. I sat down thinking it would take ten minutes, but ended up staring at my Goodreads shelves for two hours.